There’s abig storm coming, big troubles! But fortunately for Kodi Smith-McPhee, there’s Michael Fassbender around to save the day! 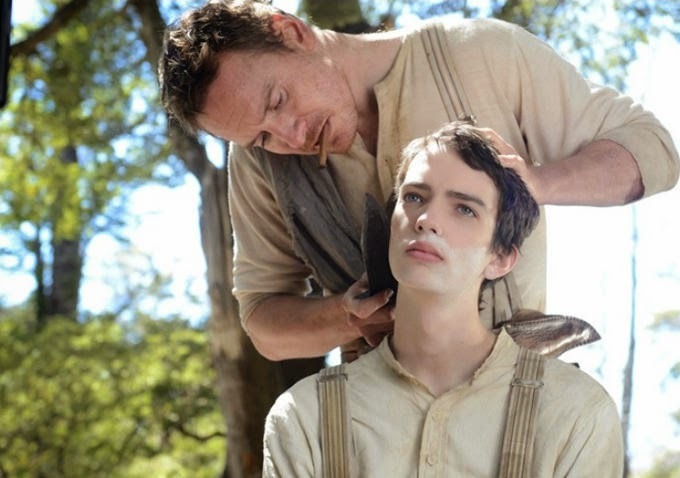 What did you think of this first trailer of Slow West? Share your thoughts below! 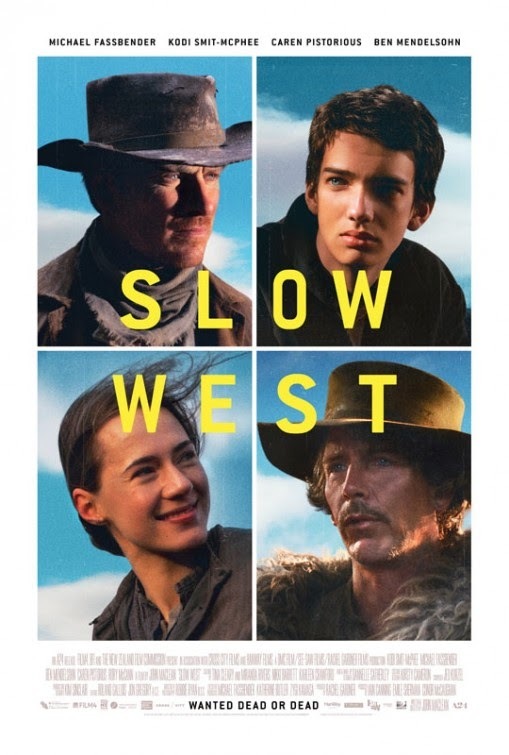 The release date of Slow West is set to May 15, 2015.